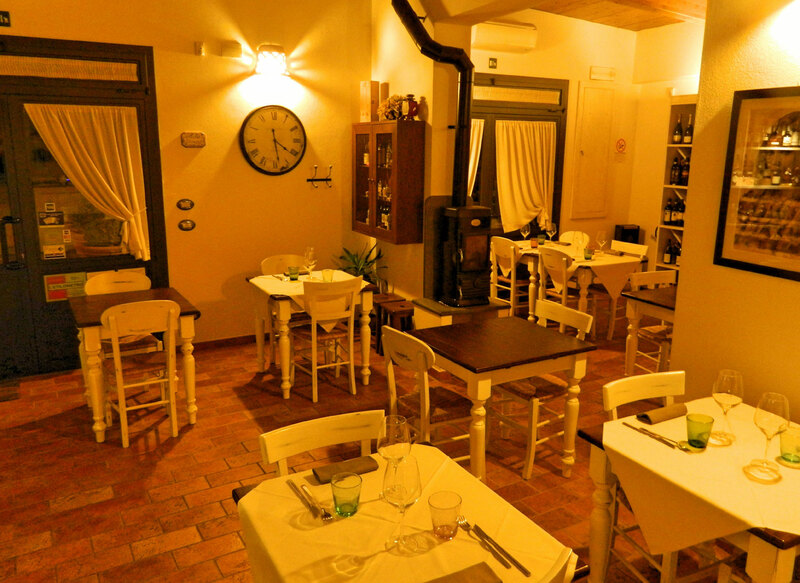 i\'Daviddino Little David Restaurant Pizzeria Enoteca, Wine Museum Typical Tuscan restaurant that unites ancient Etruscan and traditional Tuscan cuisine, giving birth for unique and exemplary dishes, a result of 35 years of experience and passion in researching the cuisine of the ancient Tuscans (the Etruscans) and how this evolved to us. 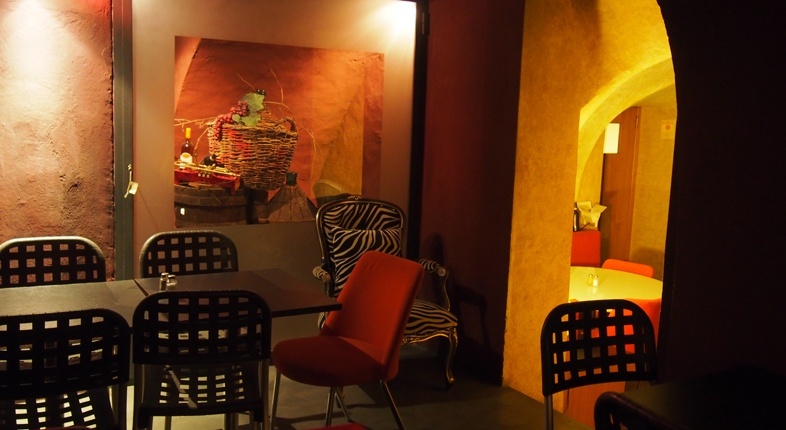 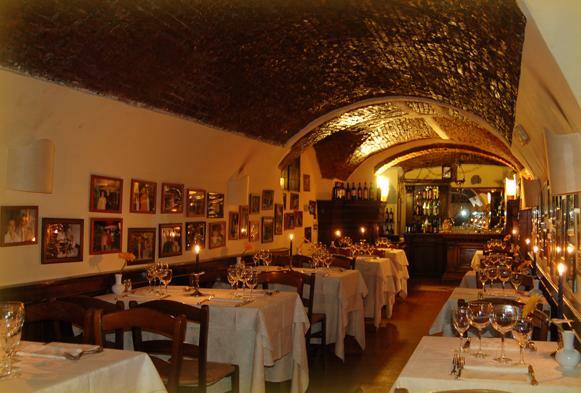 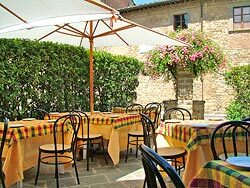 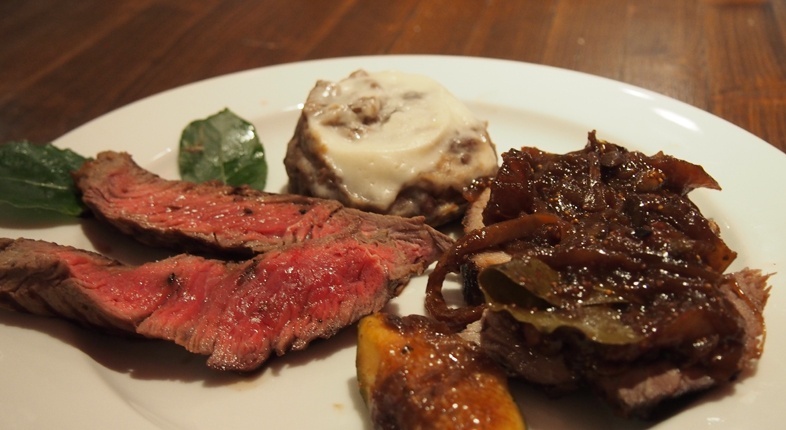 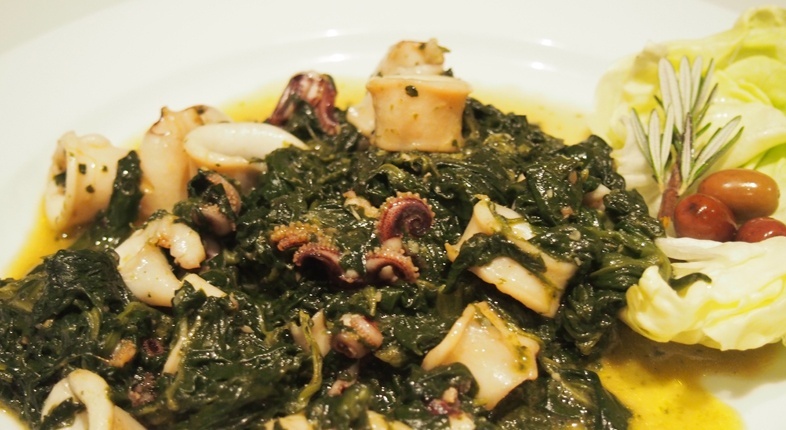 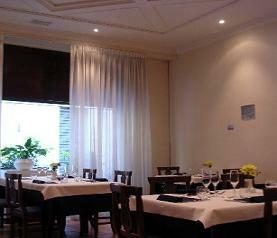 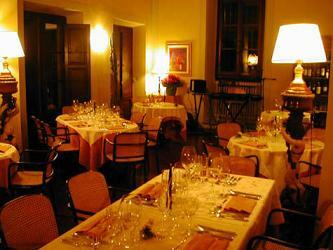 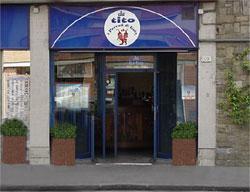 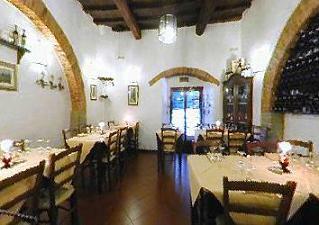 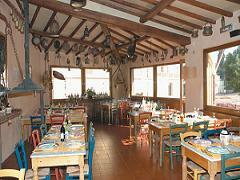 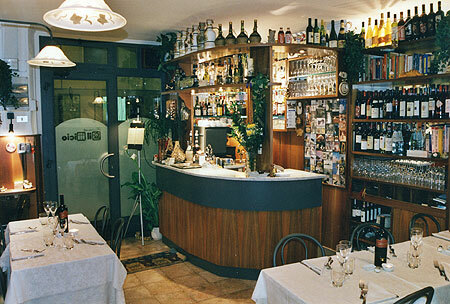 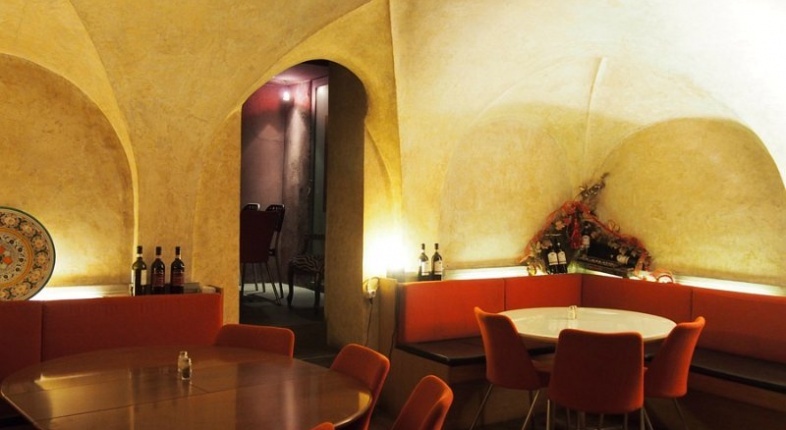 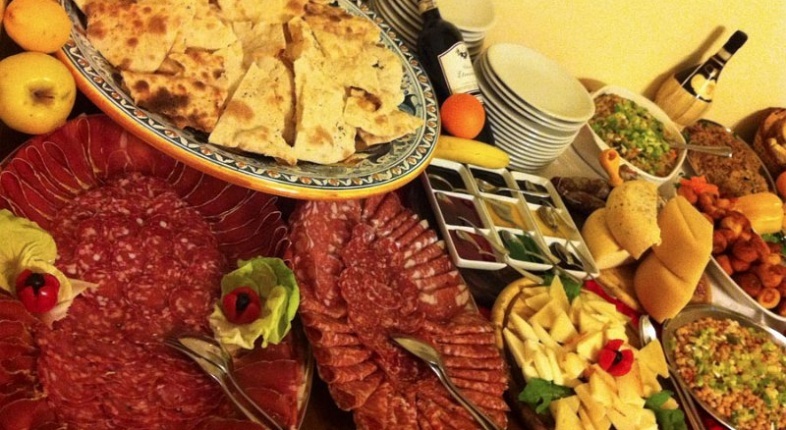 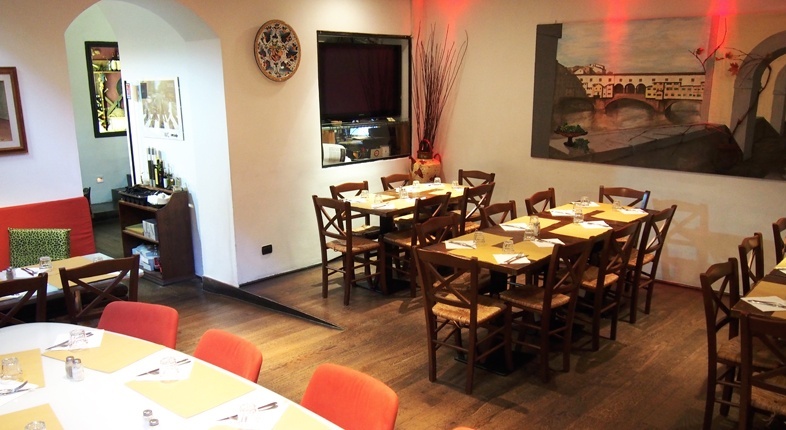 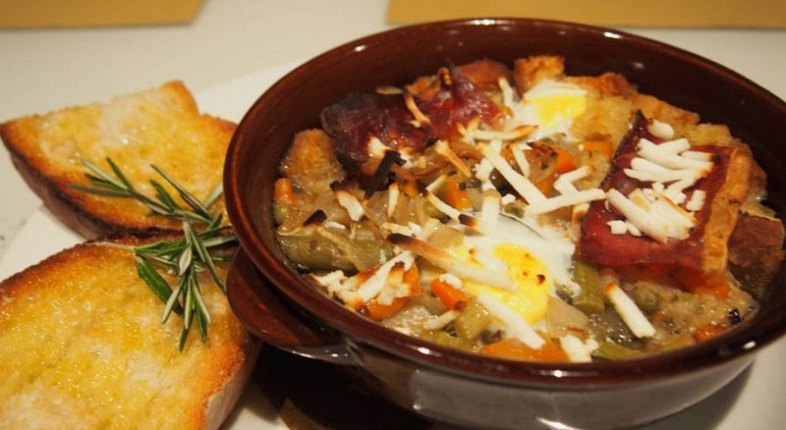 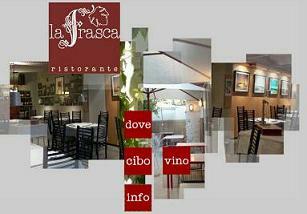 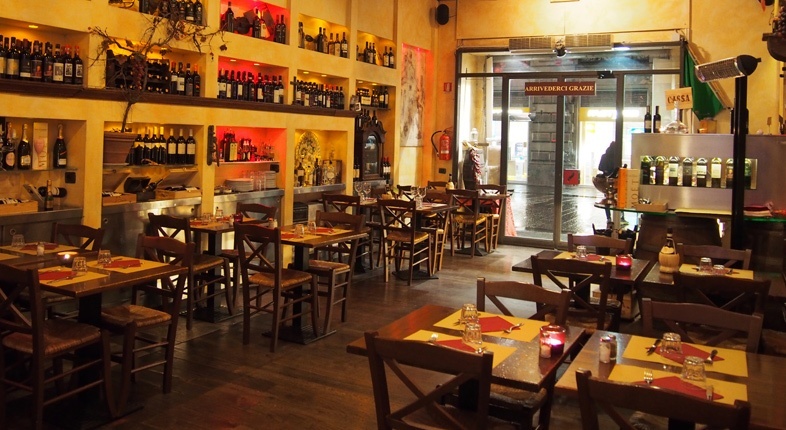 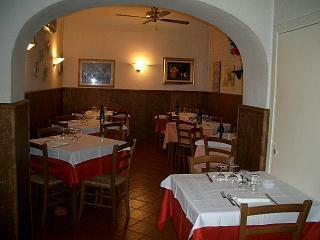 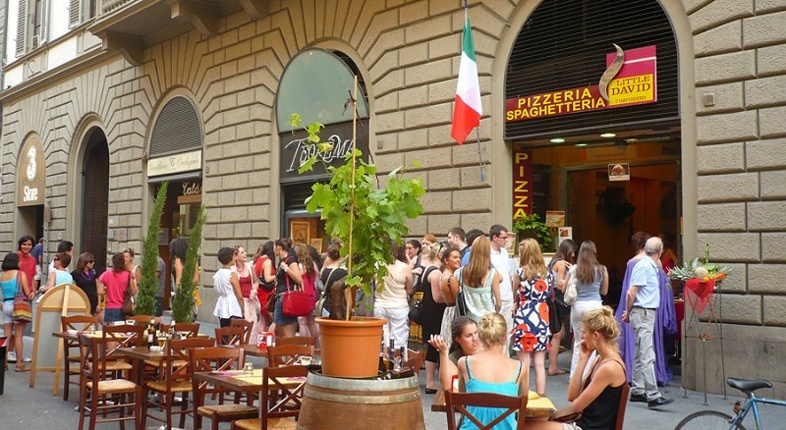 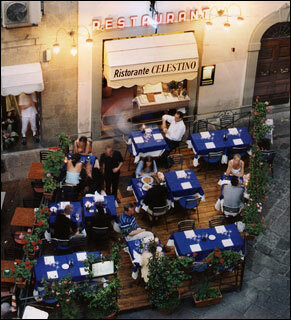 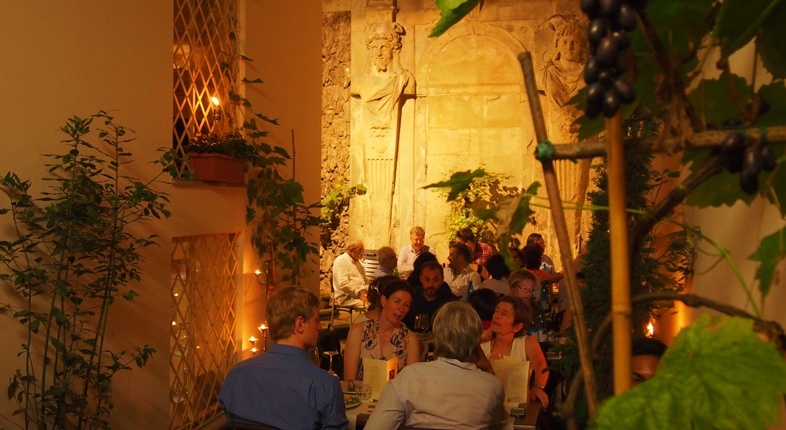 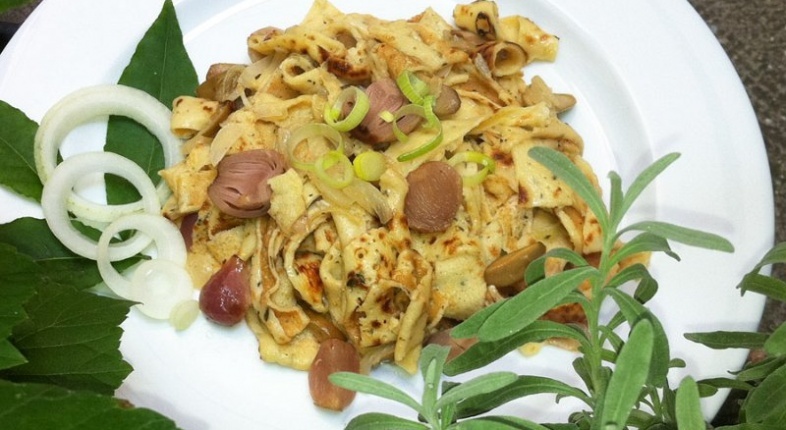 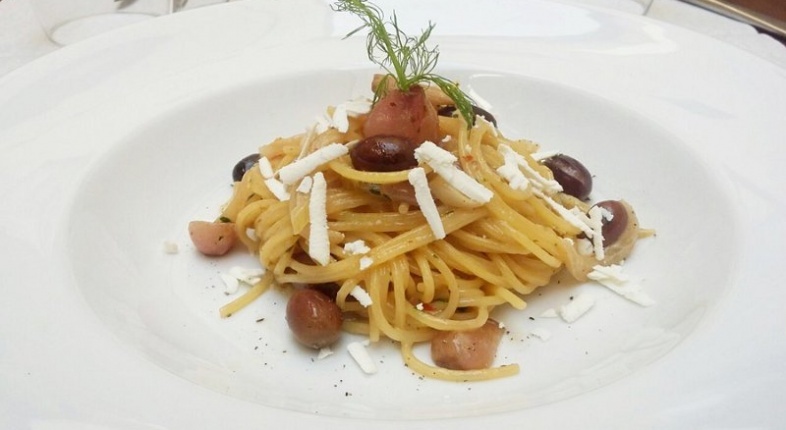 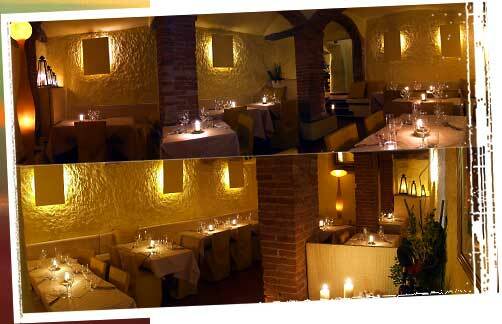 Restaurant is located in a historic building in the heart of Florence, just 20 meters from the Cathedral square. 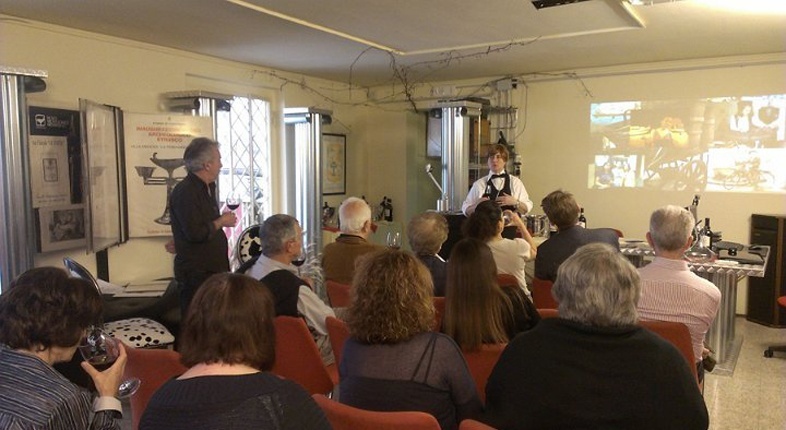 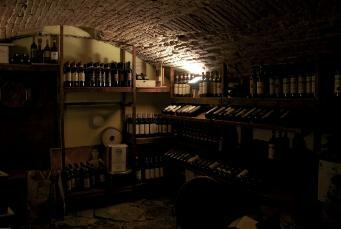 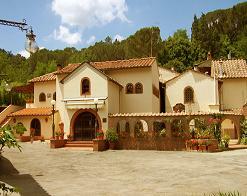 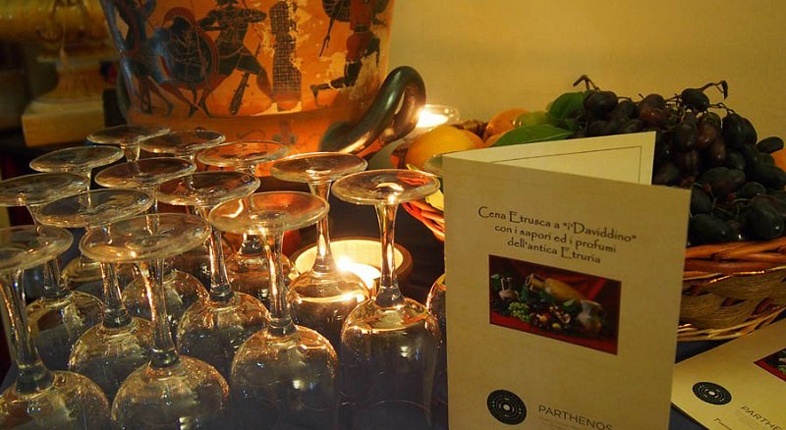 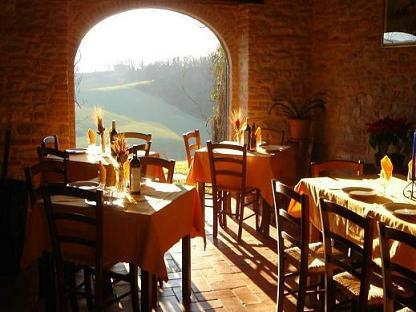 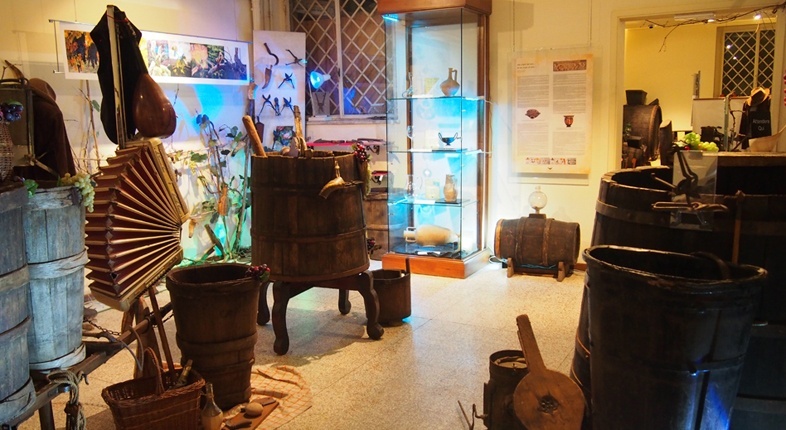 Inside you will find a conference room and a wine museum with over 500 tools used for wine production in Italy and some ancient Etruscan, Roman and medieval artifacts. 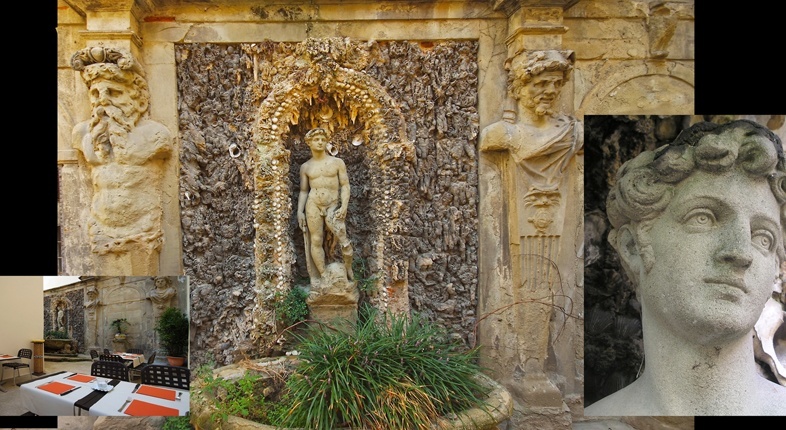 Also a beautiful monumental garden characterized by a series of sculptures with a statue representing David in the middle , built by Bartolomeo Ammannati, a pupil of Michelangelo. 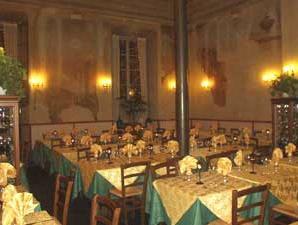 The restaurant can lodge up to 150 people in its multiple halls.